...yeah, buncha GARBO. If I’m coming across as a crybaby at this point, then I’m sorry I guess. I bet it’s annoying seeing me complain about this all the time. But I’m not going to hide and say this isn’t ridiculous. I'm sorry man. I know how bad you want him. Ouch, yeah RNG can be brutal. 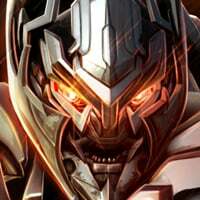 I hope they put Hive Crystals in the raid store at some point, they could charge through the nose and people would sell their left kidney for more raid tickets. You WILL find him though! Never give up, took me 42 crystals to get this. To this day, I think Scoutbee is the only bot i've ever pulled from the supposed corresponding themed crystal. And that was months ago. Just the three star, tho. Well, you did get a 2 star Bee from one of the 10 crystals. 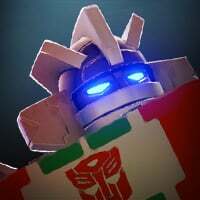 Kinda sad that it took all this fuss about 7.0 update for them to do a hive crystal energon deal. This makes us unhappy kabam, release it again soon please! Pshh, I don't know what any of you are talking about. Got my 3* on the first try. 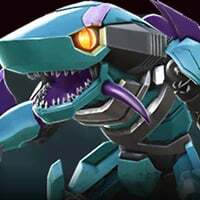 I’m still salty because he’s the only bot I still don’t have, and I don’t think it’s fair the only way to get him is a glorified Premium Crystal, which my luck on those is absolutely unholy. 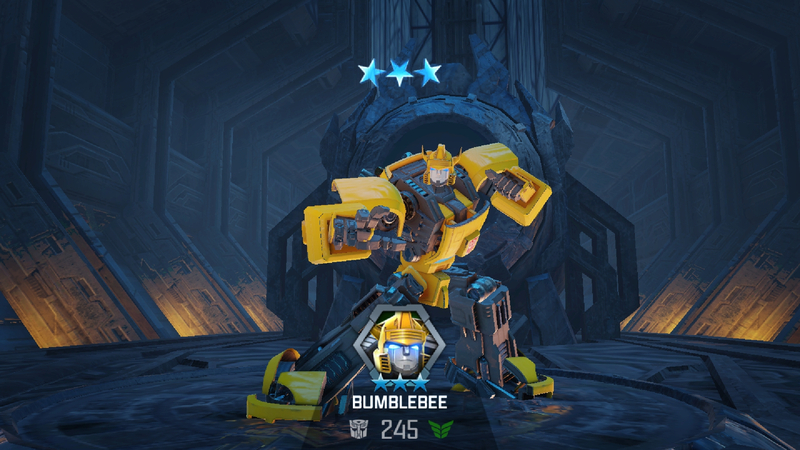 Someday I want that 4star Bee though!! Geez, i thought you were going to say you got him. Oh well. Im going to stop buying these crystals because with the release of 7.0, 4* are becoming way more common and heir value has lowered. 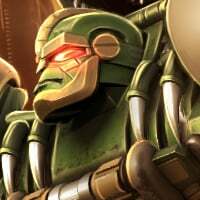 If they released a hive crystal like the headstrong and the engineer crystals (3-5*) with a chance of a 5* Bumblebee then i would go for it again. 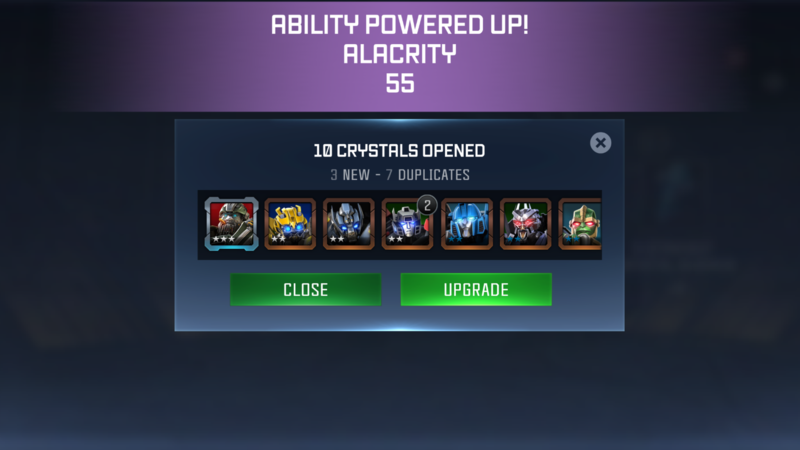 Yes, a 3-5* hive crystal would be great!! I didn’t say anything to my friends about it, but that’s exactly how I feel about that bundle too! 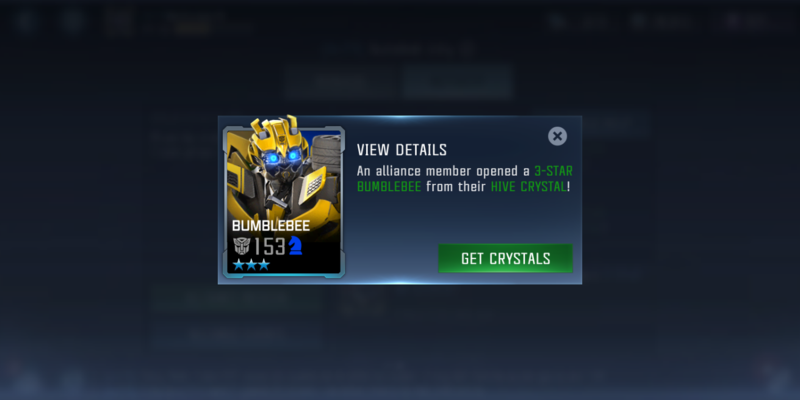 You can buy a 3-5* bot crystal for 300 Energon, so 1,000 Energon for a bunch of 2*s with a 0.5% chance for a 4* G1 Bumblebee just didn’t seem worth it! So Kabam please listen to us and give us that awesome chance for that 5* Bee!! And while they’re at it please modify the Premium Crystals so there’s a way better chance at pulling 4-Stars instead of getting absolutely nothing but 2-Star forge bait. 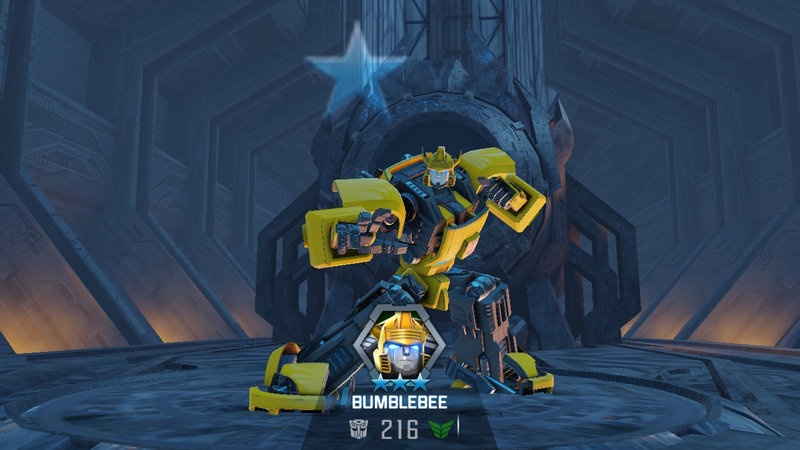 I feel you, Bumblebee. So far 15 or so Hive Crystals... and all I’ve come up is a few 3* duplicates at best. G1 Bumblebee is the only bot I am missing to complete the set. I got him in his 3* form...pretty good little scrapper. 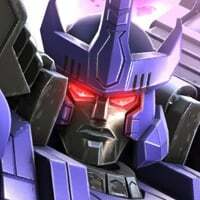 Took me 2/10 crystals from the Energon Store to get it. 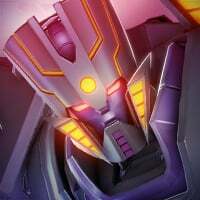 Still salty because he’s the one and only bot (Not counting Megatronus because WIP) I don’t have. Please do a proper Spotlight month where those of us who still don’t have him and can’t afford his crystals can try for him with the corresponding chips. Dec 21 ain't far off!